That is too funny. 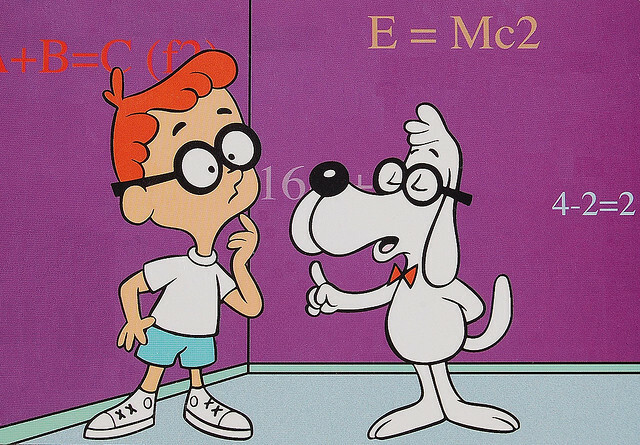 hey, I hear you about the Sherman and Peabody nerd comment. I think kids are okay to bring their gloves, but not grown men. My buddy at the age of 13 almost caught a foul ball hit by Alan Ashby of the Astros, bear handed too, but it bounced off his hands. Better to lose a foul ball in your bare hands than to catch one with your glove.